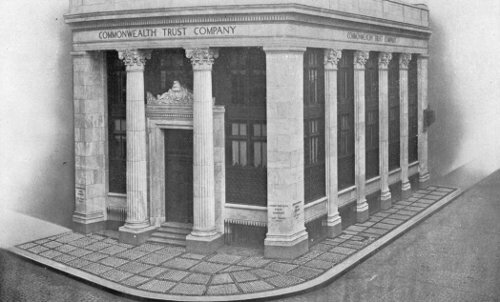 Branch offices: Boston, New York City, Washington, Chicago, Kansas City, Cleveland, St. Louis. ("Agents in Large Cities throughout the United States"). "Lamson is also credited with the introduction of safety treads for stairs in 1890. While on a trip to Europe, he noted them being used. 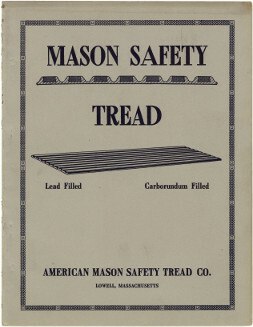 Upon his return to the U.S., Lamson founded the American Mason Safety Tread Company and began to manufacture treads in a factory on Perry Street. They were advertised as noiseless, fireproof, clean and protective. 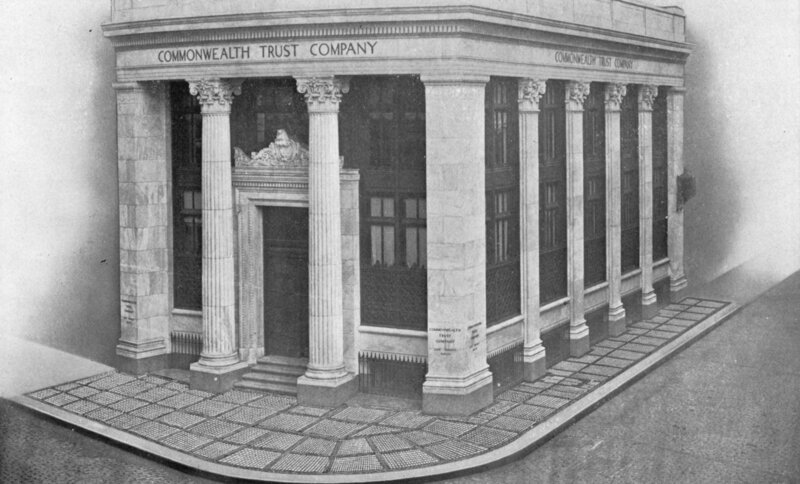 By 1930 over 10 million square feet of treads were in service." —Elizabeth Durfee Hengen, "Nesmith Street, Belvidere - Nesmith Street, 209 - Lamson House" (1981). Lowell Neighborhoods: Historical and Architectural Survey. Paper 563. Lowell: City of Lowell.